In rich color, from a fresh angle! RT has launched its own community app – RT Plugin – giving the audience a chance to integrate with the network’s biggest stars and create their own content from their mobile devices. RT Plugin, now available via App Store and GooglePlay, is a disruptive, dynamic, hard-hitting “superfan” app, which provides for unlimited creativity. It’s essentially RT’s own social network where the top creators and their biggest fans will get together and communicate directly. 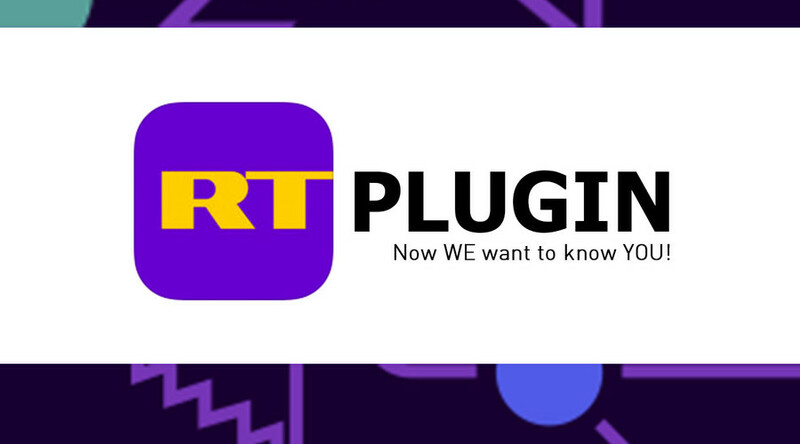 “RT Plugin is a platform which gives our content creators a chance to go beyond TV or social networks,” said Kirill Karnovich-Valua, Head of Online Projects at the channel. 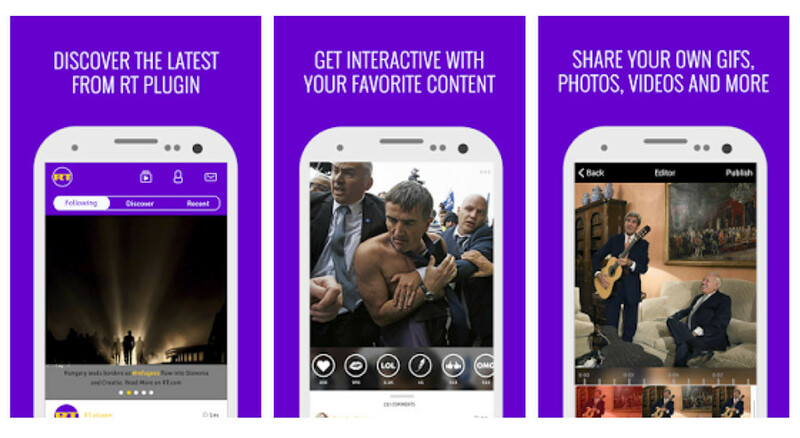 The app employs the most mobile-friendly formats – gifs, memes, vids and polls – for rapid and easy access. It will allow RT’s content creators from various parts of the globe, including Max Keiser & Stacy Herbert, the Watching the Hawks, Redacted Tonight and In the Now teams, to unite in one place – on one unique online platform. RT Plugin isn’t only about reaching out to the stars as it also encourages fans to create and share their own content from their mobile devices. The app is promoting integration within RT’s audience, allowing users to follow each other. Hockey or economics…. Max Keiser is good at both!